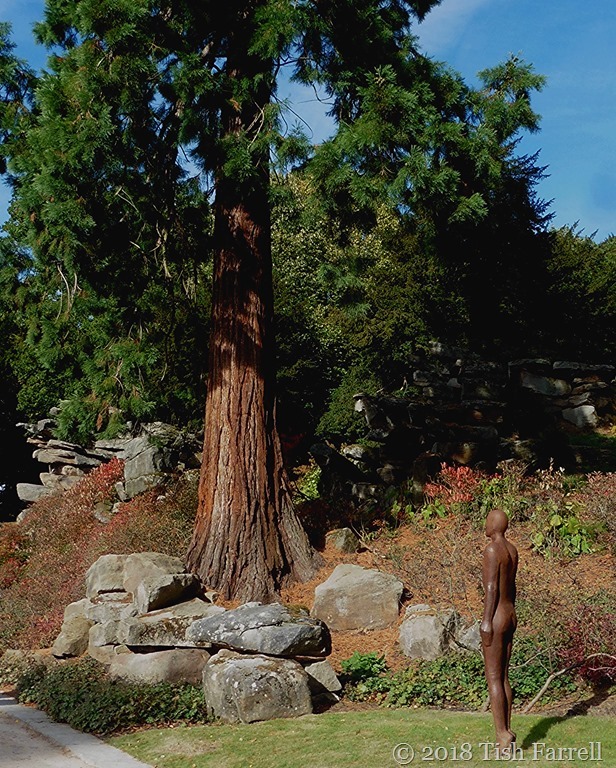 Posted on October 20, 2018 October 20, 2018 by Tish Farrell	This entry was posted in Contemporary Art and tagged #SixWordSaturday, Antony Gormley, Chatsworth House, Tish Farrell Writer. Bookmark the permalink. ← Back To Chatsworth And A Bad Case Of Over-gilding? There’s something so appealing about this, isn’t there? Even more so than his characters facing the sea. 🙂 🙂 Happy Saturday, Tish! Happy Saturday to you too, Jo. Hope all is well down your way. Reblogged this on KAT ROBERTSON . 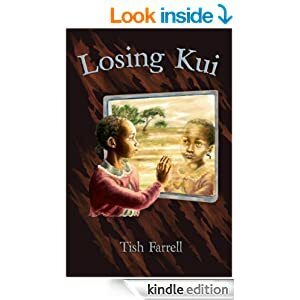 This is lovely Tish. It just radiates vulnerability. It’s nice to see art that feels so basic and simple. After that house, you must have felt like you were getting pure oxygen! It was indeed a relief. 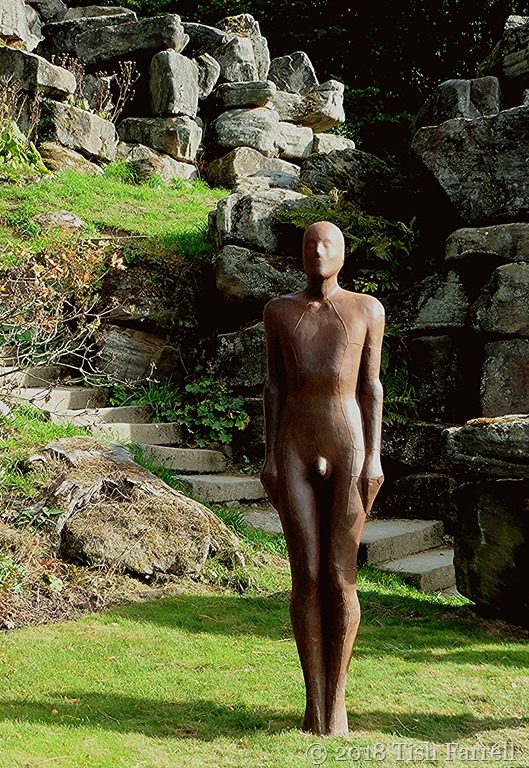 Antony Gormley as antidote to overdone-ness. I somehow think he would quite like that. An oddly curvaceous figure for a man, quite androgynous. I do however like Gormley’s figures. They just ‘are’.